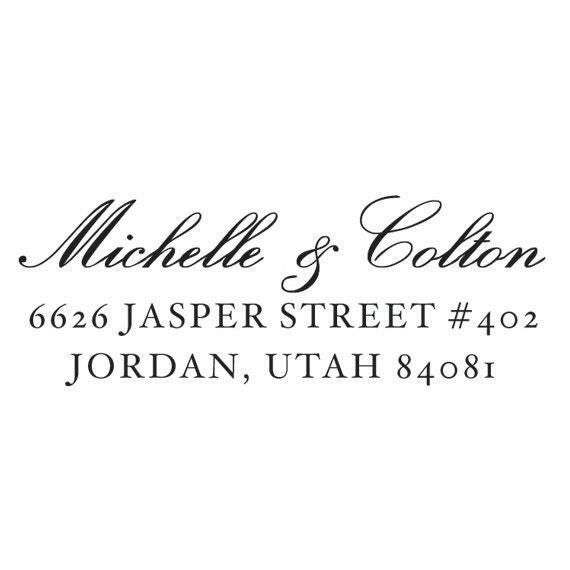 Add the finishing touch to your stationery with a rustic return address stamp. 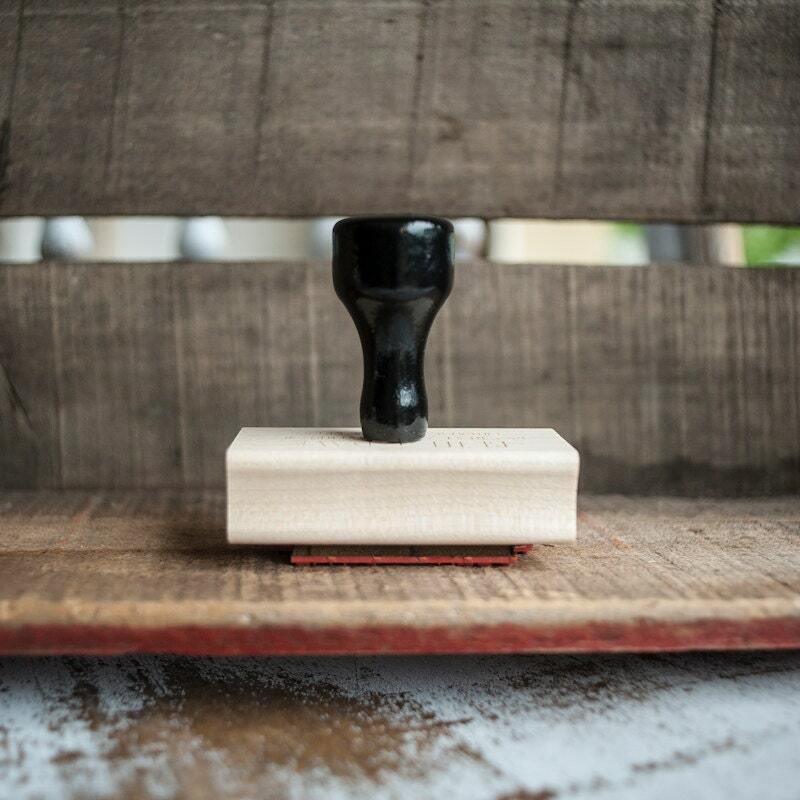 Each stamp is personalized with your information and typeset individually to ensure a beautiful result. 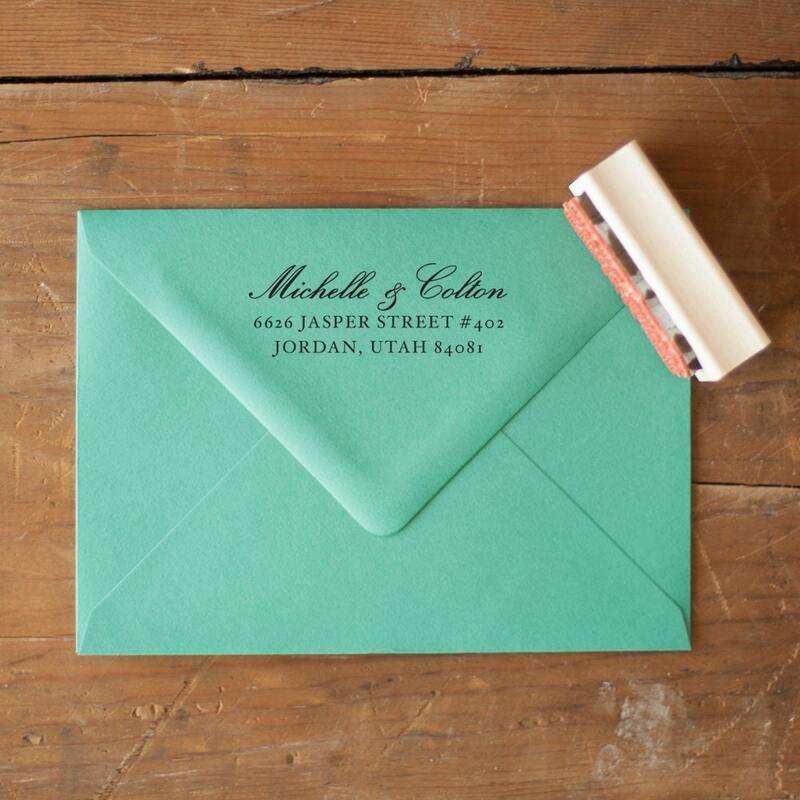 Our vintage inspired designs set your stationery apart from the rest. 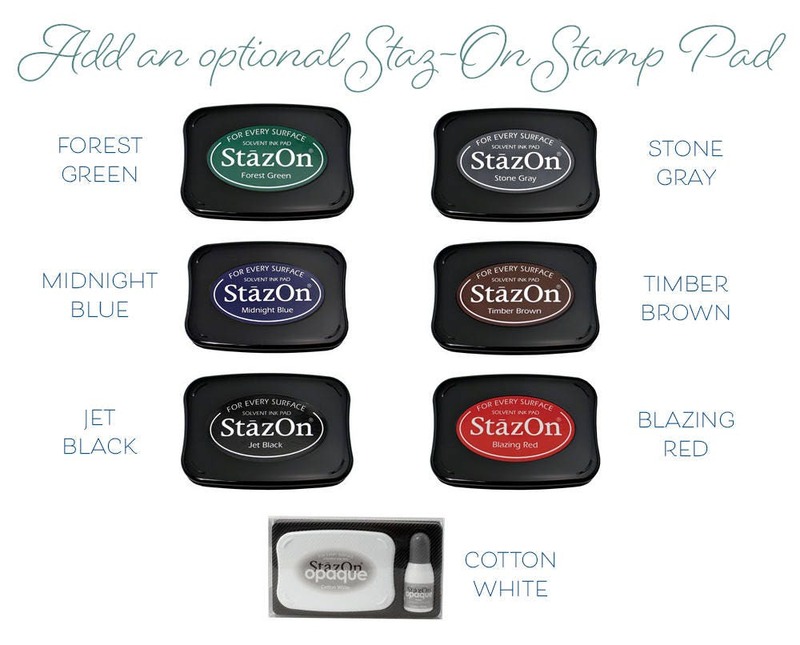 In the "NOTES TO SELLER" at checkout, please type exactly what you would like your stamp to read. 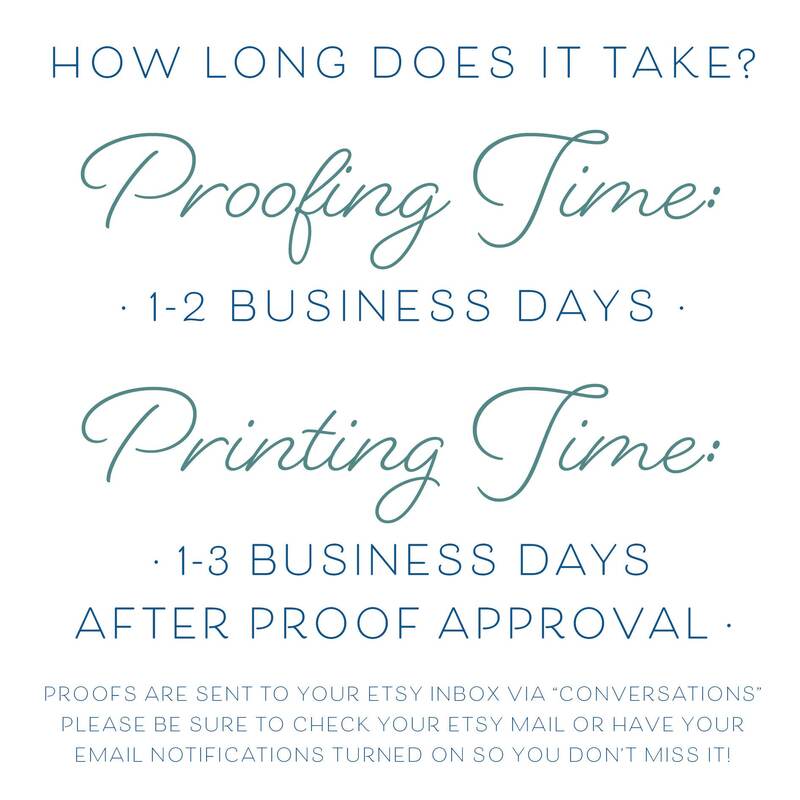 We will copy exactly what you input, so please check your spelling.